It’s been an amazing year – in the last twelve months I’ve hit the ‘publish now’ button three times… and the series is complete! The Eshla Adventures were supposed to be for my son – just four when I began the first book – but lack of confidence stopped me from finishing that book for twelve years! I don’t know what changed, but I’m, glad it did; writing Eric’s adventures in Eshla have seen me through a difficult year career wise and shown me what I really want to do with my life. 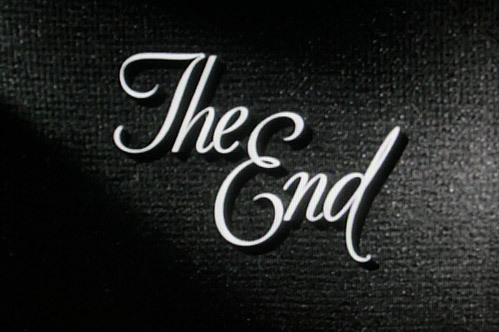 The next project is already well underway – a cosy (or cozy for US readers) murder mystery set in the 1920’s – but meantime, here are the links to the Eshla Adventures. If you would be willing to read them and write a review, please get in touch through the contact form and I will send a copy. 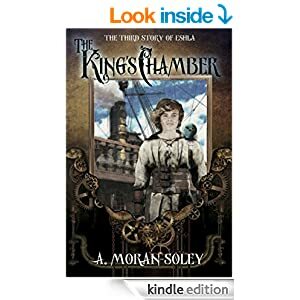 The adventures begin, as Eric Grayson – an ordinary fourteen year old schoolboy – discovers Eshla and begins a quest to help Prince Joel rescue his trapped brothers. Things get complicated when the villain who imprisoned them turns out to be closer to home than Eric expected, and the location of the missing key is lost in time! Armed with friendship, bravery and a fluffy blue alien creature from Eshla, Eric rises to the challenge! In the second installment, the quest continues with Eric, Corbin, Rose and Lydia trying to release the next prince from the Bel-Arayba Cave. 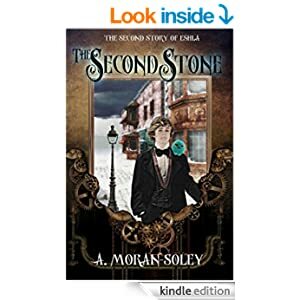 The four friends have some tough decisions to make while looking for the second stone in 1842, and things are getting pretty tricky in their own time too, as Lowick Bradwar, masquerading as their head teacher, steps up his plans to get back to Eshla. Meanwhile in Eshla itself, things are far from peaceful, as the malicious Galed continues her campaign against the Arwain family. 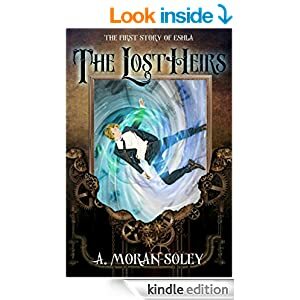 Time is running out for Eric and his friends to release the lost heirs of Eshla! With the final prince, and true King of Eshla, still trapped within his icy blue chamber, the lost stone must be found before Lowick Bradwar can return to wreak havoc. Eric, Corbin, Rose and Lydia (and not forgetting Espog) find themselves mingling with Jane Austen’s polite society in 1795, whilst desperately hunting for the missing key. As they get caught up in the lives of people from the past, the four find themselves beginning to consider their own options, and how Eshla has changed their futures forever.